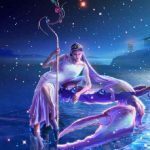 Communicative Mercury’s move into the sign of Capricorn represents a departure from the fiery, confident, expansive territory of Sagittarius. Now we get real and we get serious as we bring thoughts and plans back down to earth. There is an uncomfortable friction between a burning passion to make it all happen quickly and a type of realism born of wisdom and experience. 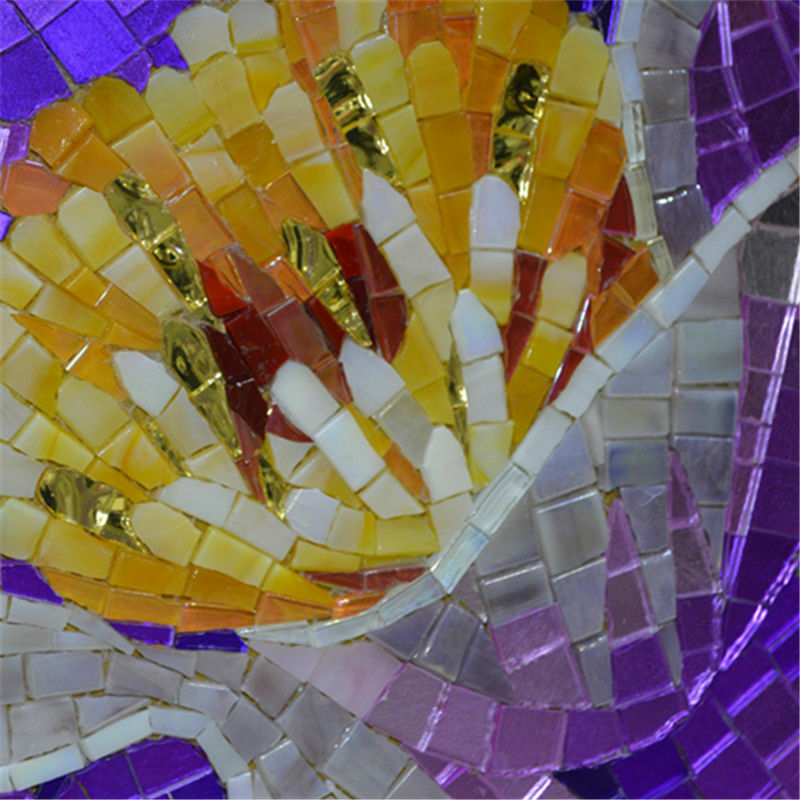 We are challenged this week to to keep the inner fire alive as we “get real.” We are challenged as well to figure out how to heal and free ourselves to be able to move through doors that are beginning to open – or will begin to open within a few weeks. This New Moon is the apex of a t-square involving Jupiter and Chiron. These conflicting energies combine in ways that generate tons of energy. You may not yet be able to see exactly where things are headed, but a seed is being planted. It has the potential, if well cared for, to grow into something big. I’ll have more to say about this in the New Moon Letter to be published soon. Watch for it. 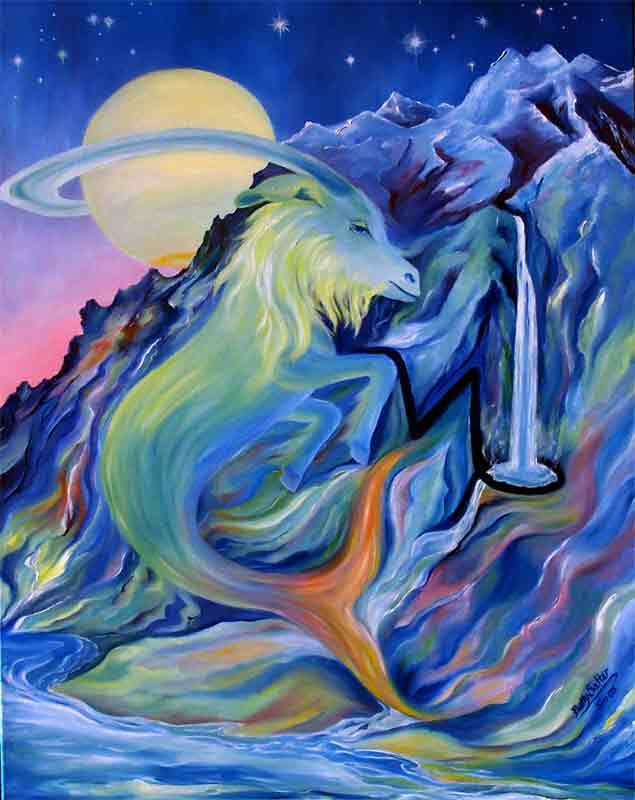 The inner fires of passion and desire are burning especially bright for Aries. The challenge is to keep that fire alive as you come down to earth and inject some realistic thought into your plans for the future expansion. It appears that more thought is needed when it comes to solidifying your foundations. What may be required is some new focus on how well you have nurtured your connections, remained focused, open to learning, adaptable and organized. (You have had some previous life experience that could be very valuable now) There is the need to remove distortions within the realm of work and healing so that you can take advantage of the opportunity to grow into a more effective way of operating. That may require more alone time, fewer distractions, and time to reflect on the current state of your mental/emotional health. 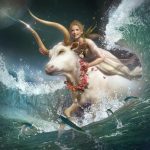 Taurus is unsurpassed in their natural ability and know-how when it comes to cultivation. Instinctively they know how to nurture what is vulnerable toward beauty, strength, and resilience. You may feel vulnerable at the moment. This is an opportunity for a new and different kind of experience that you may not have signed up for. It’s time for you to trust in your ability to become more self-supporting in some way as you delve into securing a more stable, independent (possibly financial) base for yourself. It is likely that you have been more self-supporting in the past and that you already have some valuable life experience in this regard. Your ability to experience love in a less distorted way is at stake. Healing within the realm of group activity may be an essential key. 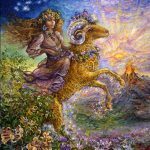 The New Moon rises in your 7th house indicating renewal and new beginnings that influence balance and the balance within your most significant relationships. 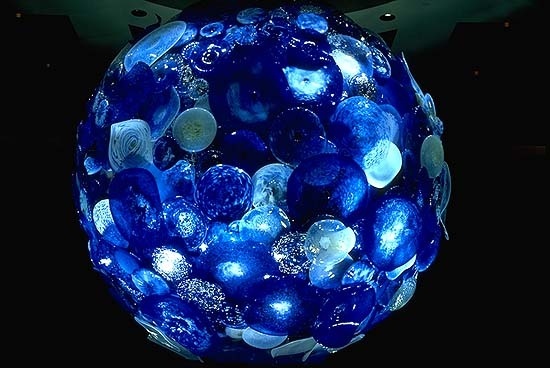 Unexpectedly attempting to burst forth is some new inspiration coming from your subconscious mind – or who knows where – along with information that is potentially surprisingly useful. 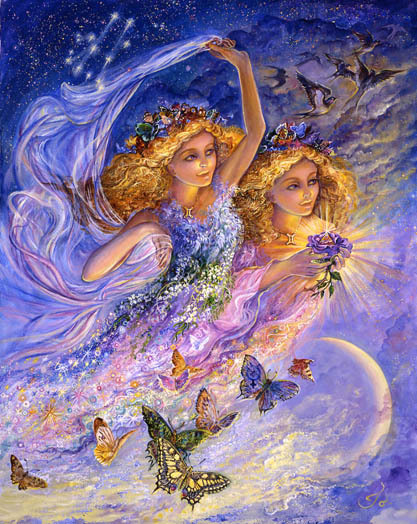 Dreams may fuel some change in your style and approach particularly within the realm of relationships. 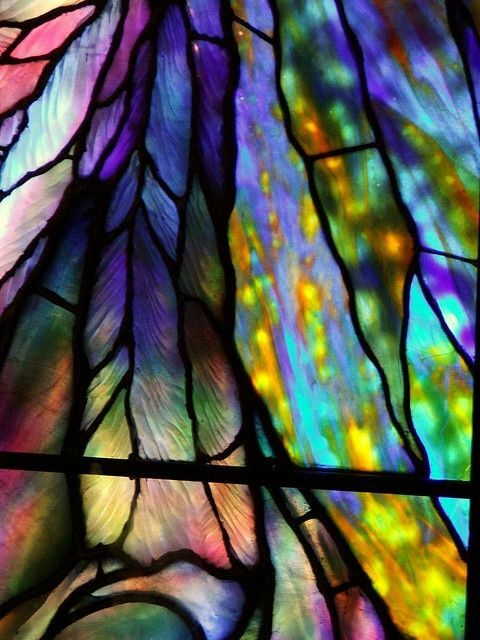 The more vulnerable you allow yourself to be – the more receptive and willing to accept unusual forms of guidance, coming in unexpected ways, at unexpected times – the clearer and more useful the information and inspiration will be. Your desire to orient your future in a balanced, expansive way depends upon a greater capacity for tolerance, faith, humility, and humor. A seed is planted that can grow into that if you allow yourself to be guided. 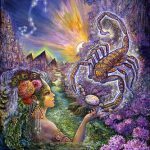 Cancer may be in the process of dealing with an inconvenient truth as the new Moon rises in your 6th house of healing bad habits and increasing effectiveness. Relationships need to be transformed in ways that require some real pain and soul searching. Reality may have hit you hard and the unfairness or imbalance of something may give rise to anger and hurt. At the root of it all may be the undermining of your sense of security. 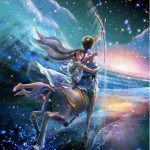 Now is the time to put your energy into taking more control of your future rather than embellishing wishful thoughts about how things may, at some future date, magically fix themselves. This is a belief that you may need to discard, among others. 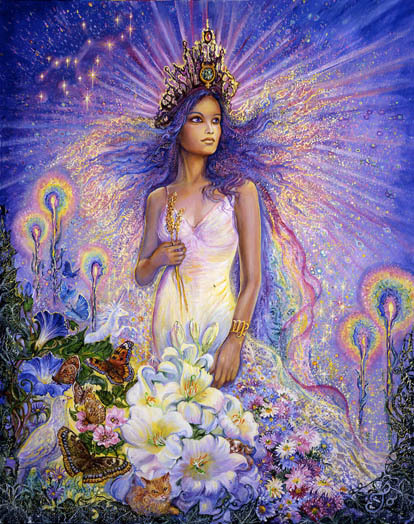 You are at a point in your spiritual evolution when doors are opening in ways that may require you to be the voice of wisdom and guidance for others. 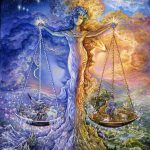 Apparently you need more direct experience “balancing your own scales” to be able to grow into your full potential. 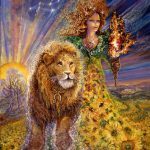 Leo has become somewhat vulnerable in the area of life where he normally exudes confidence – his “bigger than life”, magnetic personality. 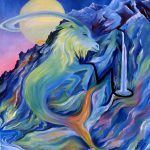 Saturn, the wise teacher, is working to refine your personality in ways that serve you better while opening the flow of abundance into your life. Apparently Saturn feels that more humility and flexibility are needed. 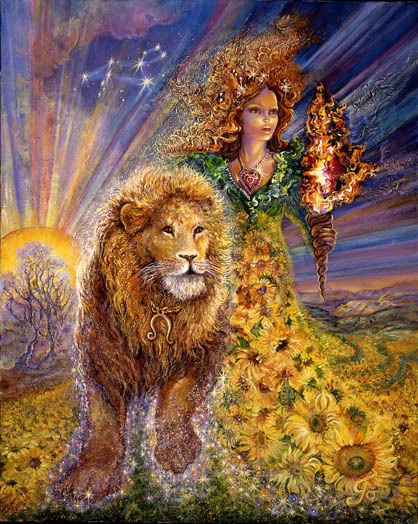 Leo’s can be rigid, over-confident, authoritative, proud, and inflexible. If left unchecked, those qualities can alienate others, leaving you alone and confused. So that may explain why Saturn is messing with your material stability and security and/or your sense of self-worth. You may need to be humbled in a way that causes you to step back and notice your impact on others. Saturn is demanding growth possibly in the form of less “tone-deafness” toward those who love you. The opportunity is for a more authentic sense of your own self-worth to take hold. In the future, as you show others, through your example, how much fun it is to be alive, you actually feel that fun and joy coming from a more solid place within yourself. 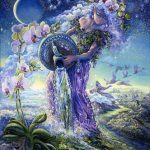 Under this New Moon, Virgo is encouraged to get real about all things having to with love, affairs, creative expression, and children. 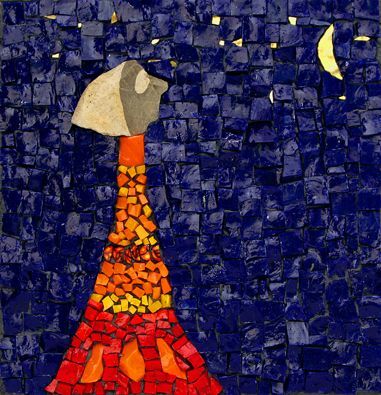 Powerful, unforgiving energies now operate within this realm of your life and someone may be playing with fire. Powerful creative impulses may be emerging but they are being distorted or blocked in a way that may be causing significant stress. Some kind of painful transformation may be needed within this area of life. It may involve loss or a voluntary release of something you’ve become attached to. As you attempt to solidify a new, more stable foundation for yourself, think about how you’ve created success for yourself in the past. Most likely it involved the willingness to adapt, to showcase your versatility, your mind, your communication skills, and your intelligence. It’s time to release old relationship patterns as you grow into a new, more effective and healthy approach to life. 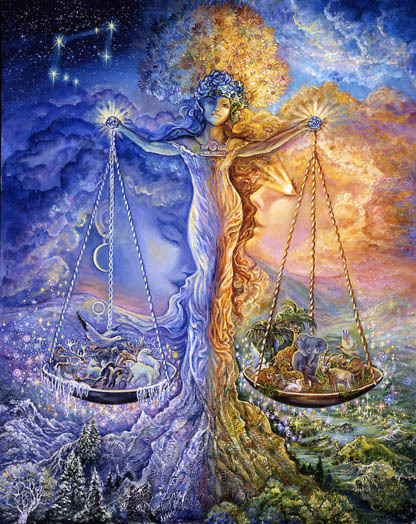 The New Moon in Libra’s 3rd house indicates an opportunity to develop a different way of thinking about a problem through a change in perspective. If you have been viewing a problem, or worrying through a lens of resentment, personal failure, anger, or “the unfairness of it all,” a change may be needed. Things don’t change easily when they’re clothed in negativity. Cultivating softer, more loving, compassionate, or comforting thoughts provides a more amenable environment for change. Libra may feel anger at the moment, but they’re good at disguising that, even from themselves. If you’d like less unpredictability and reflexive rebellion within relationships, and within your life in general, it may be time to think more realistically about what keeps you emotionally secure and stable. The emotional foundation on which you stand may need to shift significantly. That can be initiated with a shift toward something more joyful regarding the way you think about your future. And it can be followed by the need to discipline your mind (and the words you say) to stay within that new line of thinking. 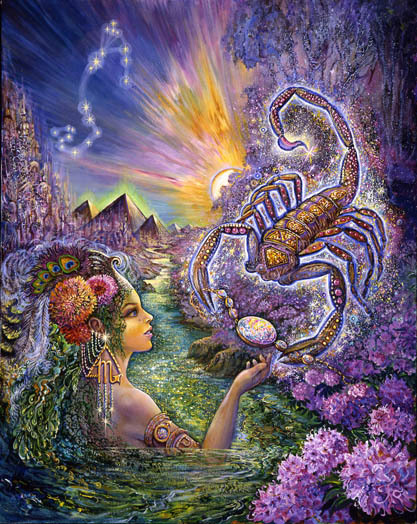 Scorpio is not usually able to “let things go” – not easily, anyway. But this week there is the opportunity to achieve a state of balance, harmony and peace – not because there exists no resistance or conflict in your life, but because that can be fairly easily ignored. There are the usual “behind the scenes” operators ready to undermine you in some way – to stimulate your obsessive/compulsive inclinations, raise your suspicions, encourage you to weave a tangled web, or pretend like life is totally dark and depressing. But you can gracefully weave your way through that mess this week. Plans to totally enjoy your life, your children, and the love that surrounds you will not be disrupted because of your unfettered approach. The new Moon encourages you to plant a seed this week that, if carefully cultivated, gives you the secret to consistently moving through life as though you’re gracefully and consistently supported. 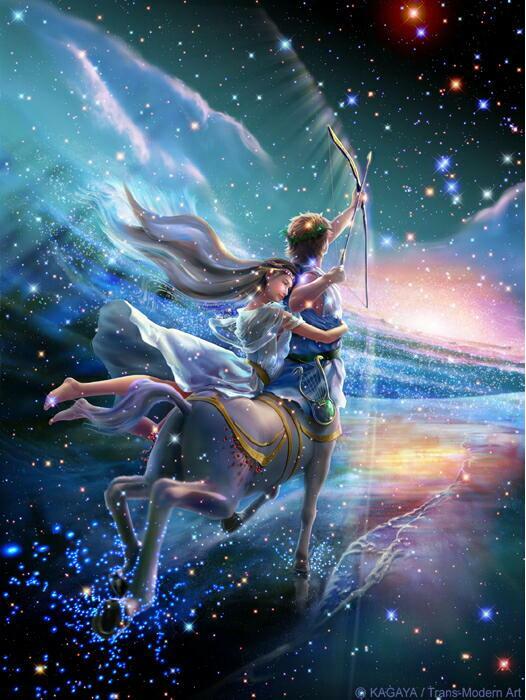 The Sagittarius new Moon influences your 1st house of your personal style and approach to life. She may be encouraging impulsivity and an emotionally indulgent approach to life at the moment. This could be somewhat treacherous for you as Mercury, the voice of reason, transits into your 12th house. Here everything has the potential to get “fogged up” and confused. Your essentially left with no counterbalance to your Sagittarian urges. You’re home alone. This could mean a non-stop party, an impulsive flight to some exotic destination, the urge to gamble for days, to overdo just about anything, or to know that your absolutely right about everything. For best results and ultimate success, it might be wise to run your latest idea by a partner or friend before you proceed this week with your own judgement. You are about to see things more clearly as Mercury moves over your ascendent. What you assumed to be some well-defined reality within your work environment, or with regard to your health status, may turn out to be something entirely different than you originally thought. 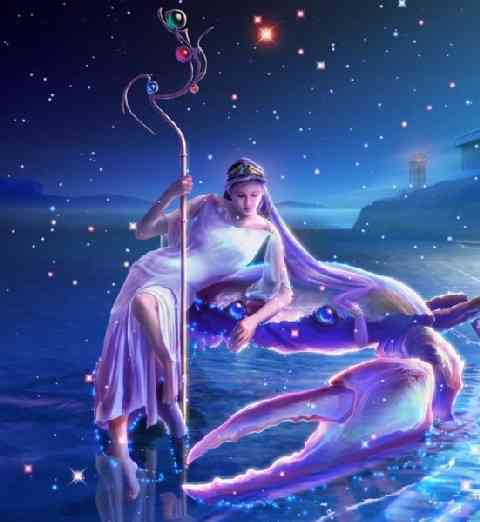 Mercury moving through your 12th house, as it has been for the past few weeks, puts a fog over your reality “lens,” creating some uncharacteristic miscalculations and inaccurate conclusions. Your about to correct those as you see things from a new and different perspective. There is some new opportunity that may arise from your changed and corrected perspective giving you the opportunity to be either more effective or healthier, or both. The opportunity for growth and greater freedom comes from the humility of knowing that you can be wrong occasionally and the world does not fall apart. 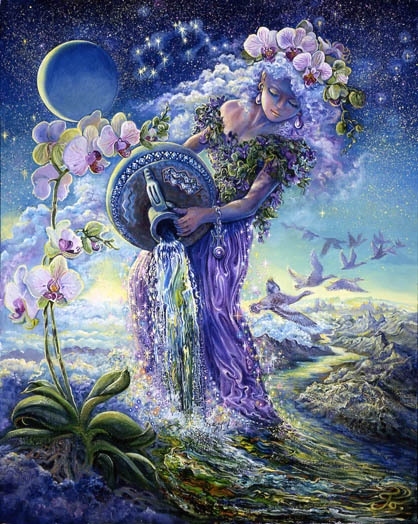 Aquarius experiences a new Moon in her 11h house of “doing things differently.” Aquarius is a unique instrument of originality and innovation that usually works overtime to produce something that feels exciting. You may feel as though you have been through a dry spell lately. That dry spell could be about to end with some original breakthrough that will stimulate you creatively. 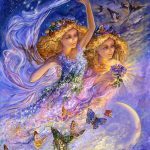 This new Moon may require you to adapt to a change in the kind of relationship you have with your children. A new lover may arrive on the scene. 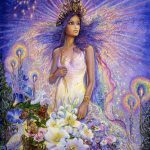 Your 5th house of love and creative self-expression may be undergo some kind of massive change that may leave you unsure of how stable you actually are. There is a growth opportunity for you if you’re willing to contribute more to the support of others who, though they may seem self-sufficient, may benefit greatly from your generosity. Interestingly though, you may ultimately benefit the most. 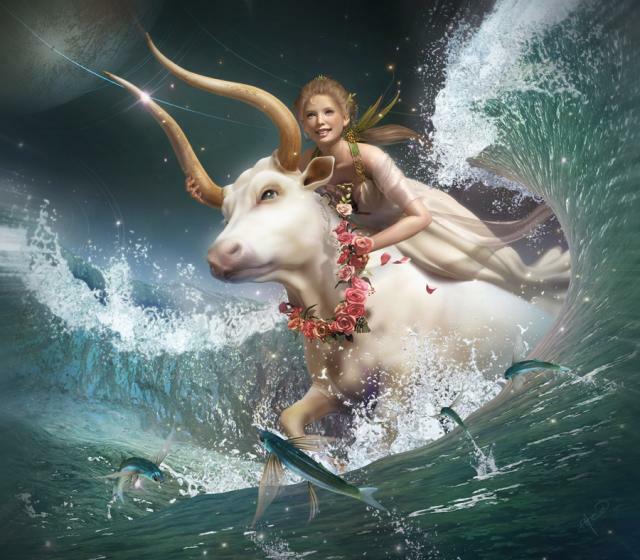 This week Pisces is fed by something nourishing, healing, and innovative that could be developed further. 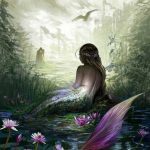 You may have happened upon a method that feels highly effective and you may have solved some long standing personal problems, dissolved old blockages, and eliminated old karma. Whatever has or is about to occur frees you to operate in some new and different way, especially within the realm of relationships. You may feel yourself coming into balance as you integrate pieces of yourself that have been left out in the cold. The game may be about to change for you. It’s a good thing but adaptation is required. It is likely that you will carefully expand your career and the techniques you use. The possibility of infusing more magic into your professional life exists as you develop skills that were previously blocked. A seed is being planted and careful cultivation ensures expansive growth in your entire approach to life itself.